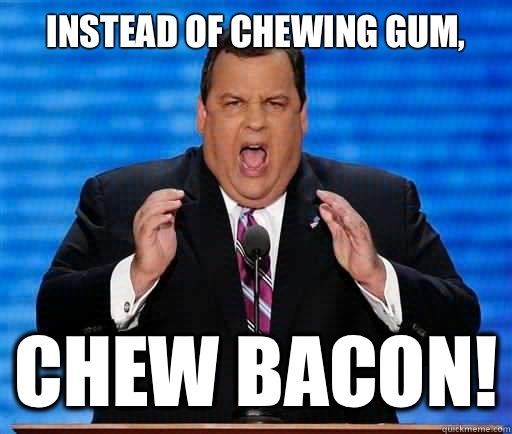 Instead of chewing gum, Chew bacon! 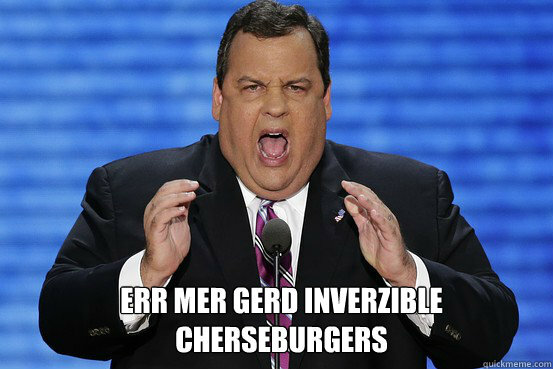 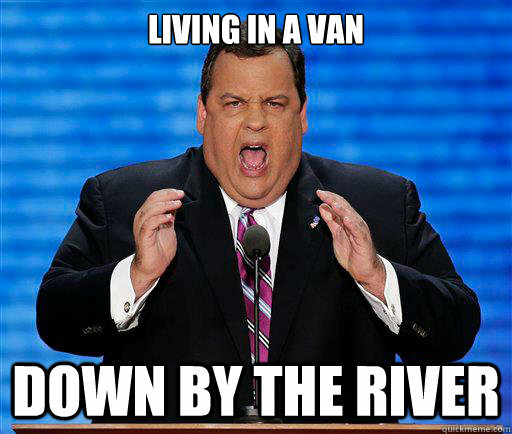 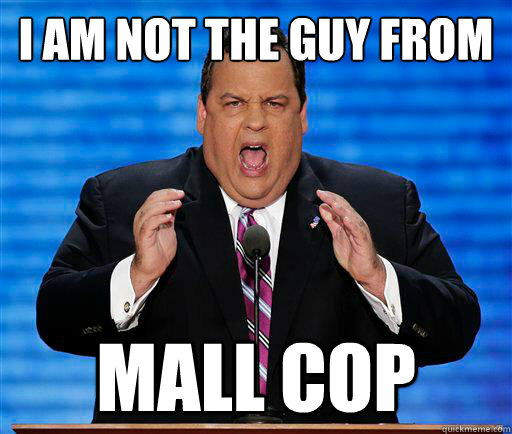 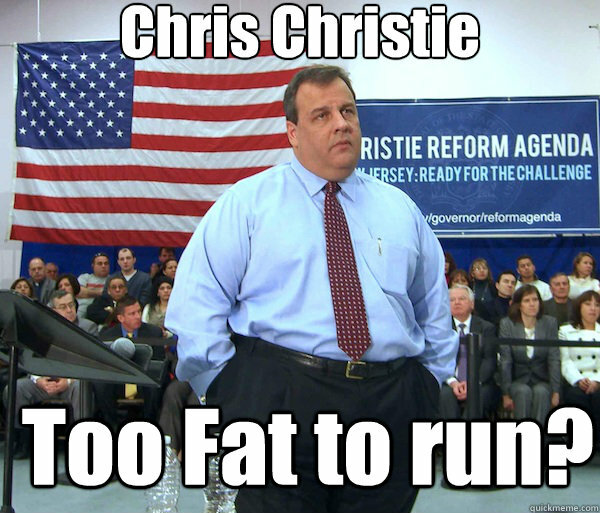 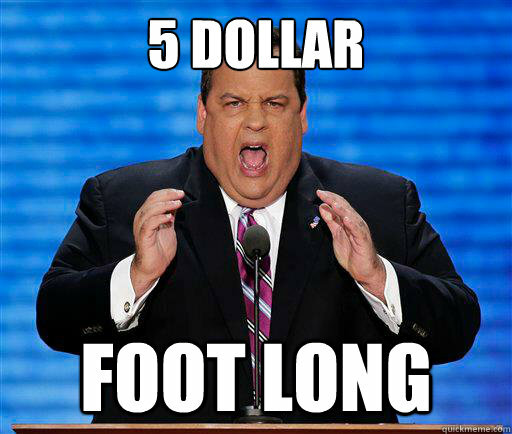 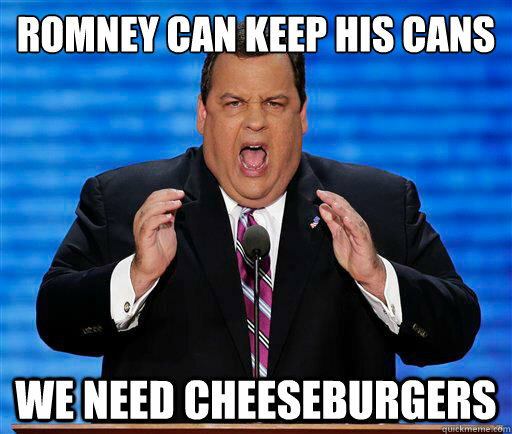 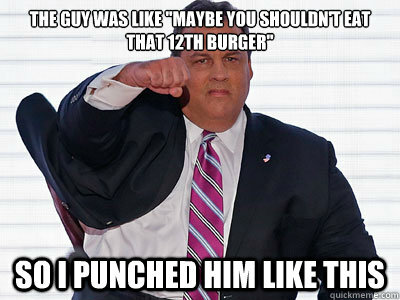 Chris Christie Too Fat to run? 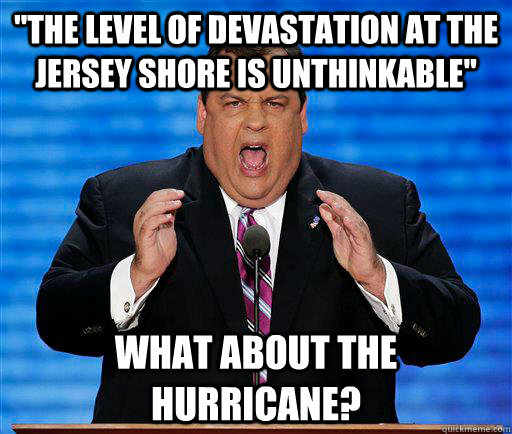 "The level of devastation at the Jersey Shore is unthinkable" what about the hurricane?